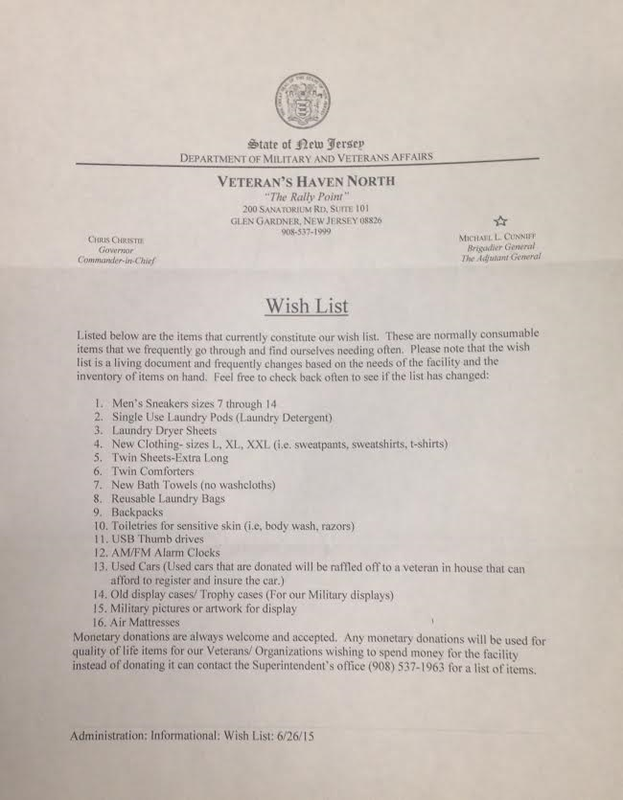 This holiday season our office will be collecting items for Veteran's Haven North. 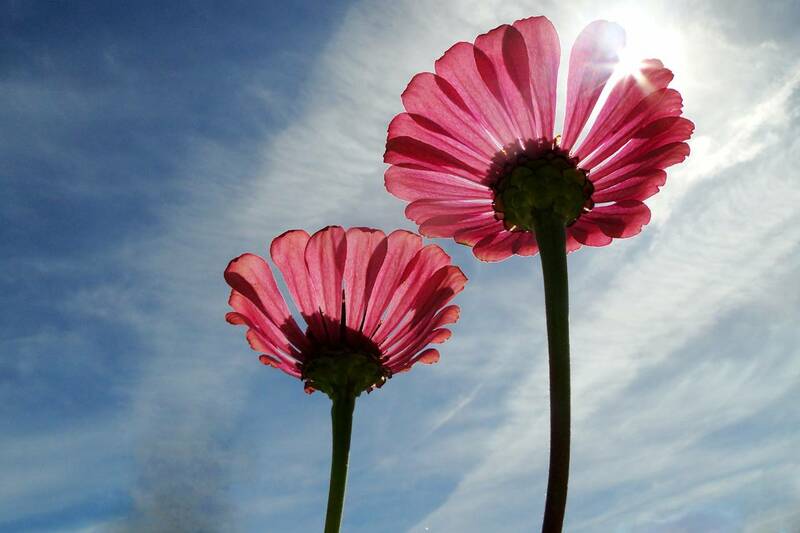 For every donation you will be entered into a drawing for a $100.00 gift card. For every ten items we receive we will add an additional prize to our drawing. The drawing will be held December 22.